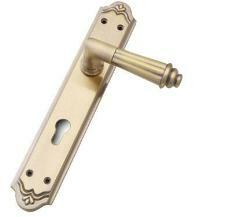 The Icon range from dorset is specially designed for traditional interiors. 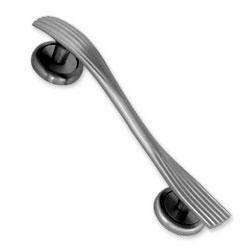 It has been designed especially for traditional and contemporary interiors which brings freshness in any interior door in both residential and commercial premises. 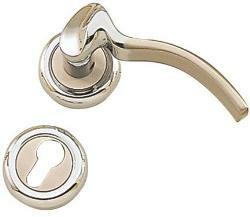 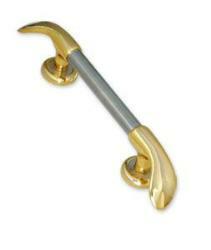 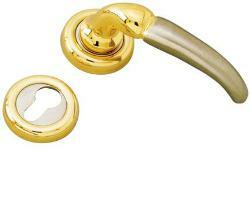 A Slim line rose with a delightfully curvy, comfortable handle make its look more stunning. 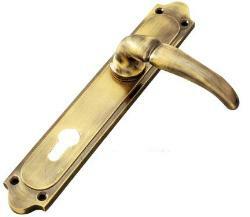 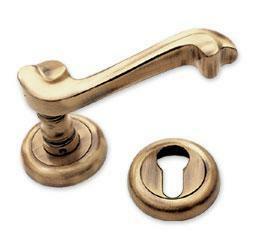 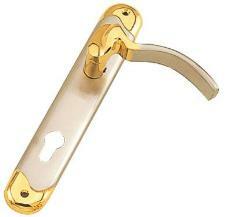 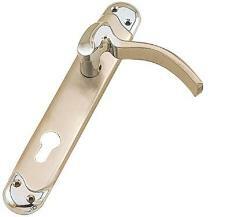 The Icon Door Handle is available in a shiny patina finish, catches the eye and makes the handle stand out on any door. 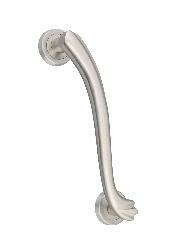 The handle sits on a round rose and has a concealed clip-over cover for easy installation and attractive overall appearance.